If you don't already know i am a huge Tiffany & Co lover and some would say a little obsessed haha I do have a ever growing collection which i have accumulated over the past few years, i love how everything is classy, timeless and suits near enough every outfit i create. This was another impulse purchase, i had seen this necklace all over Instagram and the internet and thought it was absolutely beautiful! That is such a beautiful necklace. I too am a huge Tiffany and co fan, I have one piece which I got on a trip to New york for the first time (rose gold heart lock necklace). I love it so much and literally wear it every day. 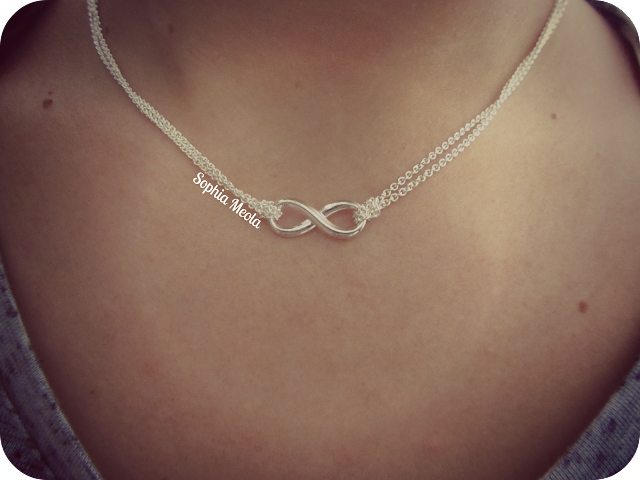 Absolutely adore the necklace! 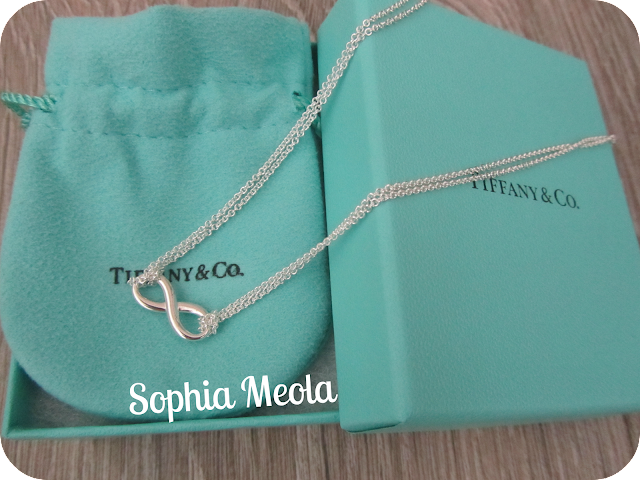 I just love how classy Tiffany & Co. is! I LOVE Tiffany & Co.! I received a necklace from there as a gift. TIffany and co!!? Holiday in Spain! GIrl! YOu are living my dreams!! YOu have a super cute blog here!!! -newest follower! Woww....amazing purchase!! The necklace is beyond beautiful! You have a great blog! 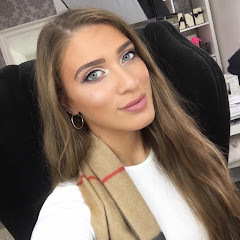 I'd love if you checked out my blog, and if you like it, can we follow each other on GFC and Bloglovin’? I promise I’ll follow you back! Amazing necklace, love that symbol! Such a cool blog you have, Would like to follow each other? Love this & can't believe Tiffany & Co. tweeted you wow! I really want an infinity tattoo too! How cool is it that they tweeted at you?! That necklace is lovely! I def love some Tiffany's (what girl doesn't) I'm dying to get a few more of their charms. I have a crown charm on a necklace that I wear allll the time. Love love love this necklace! So simple and classy. 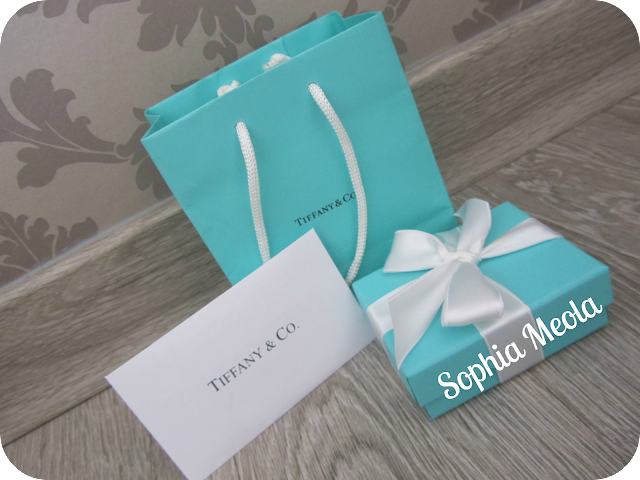 I don't own any Tiffany jewellery yet but hoping for some this birthday coming up! Hi, I know you posted this about a year ago but I'm still gonna take a chance and see if you come across my question and answer it...I was browsing around the net looking to pick out something for my b-day (it's tomorrow :D), and I came across this necklace and absolutely fell in love with it...then I wanted to see how it looked on an actual person before ordering it, so I googled it and saw your post...it looks lovely btw...I was just curious to know if that's a 16 inch necklace or 18? It looks like 16 but I haven't seen that many pictures of people wearing one that looked any longer than that. I want an 18 inch because I want something that's bit longer, so if you could confirm that would be awesome! I have 2 Tiffany necklaces but my favourite is the double tag heart pendant which I have in silver/gold. So gorgeous! Do love this infinity one, very Revenge! Bet you're parents were happy to buy you this instead of let you get a tattoo!